Marc Jacobs bias-cut slip dress in plaid washed silk. V neckline. Sleeveless. A-line silhouette. Midi length. Side zip/hook closure. Silk. Imported. Scrunchis have made a comeback. The makers of Slip's Silk Pillowcases have made our favorite scrunchie that doesn't tug on hair or leave ponytail dents. 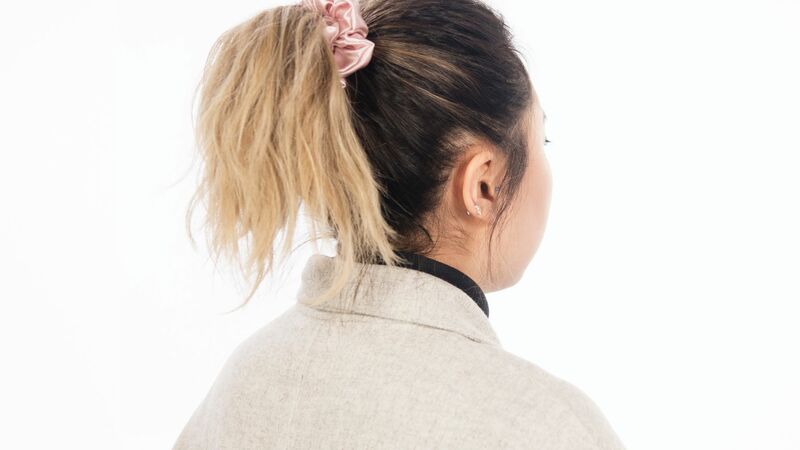 Find out why the scrunchie is the secret to more good hair days. We found the must-have slips to solve any summer dress problem. Read on to find the best one for your next look. 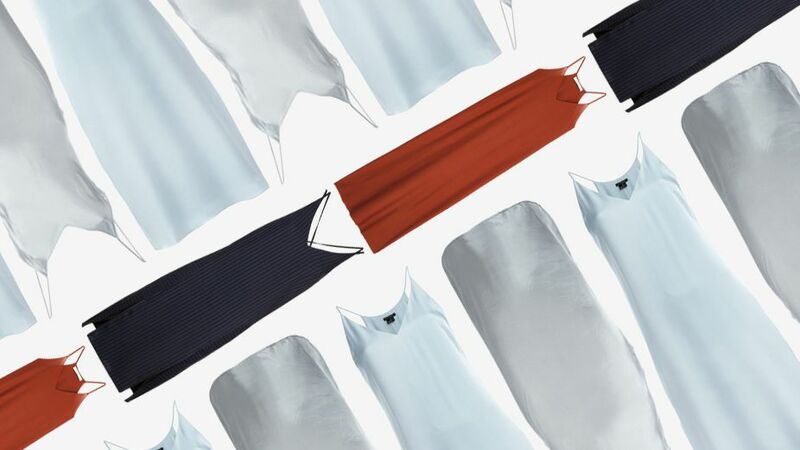 Shop seven cute slip dresses for spring. Rayon blend. Hand wash cold. Unlined. Adjustable shoulder straps. OLIH-WD1. ISSA ELECTRA. 100% silk. Hand wash cold. Unlined. Adjustable shoulder straps. Plunging back. Imported. OLIH-WD4. ISSA SCARLET. Olivia Von Halle Issa Silk Bias Cut Slip Dress - Rayon blend. Hand wash cold. Unlined. Adjustable shoulder straps. Olivia Von Halle Issa Silk Bias Cut Slip Dress - 100% silk. Hand wash cold. Unlined. Adjustable shoulder straps. Plunging back.